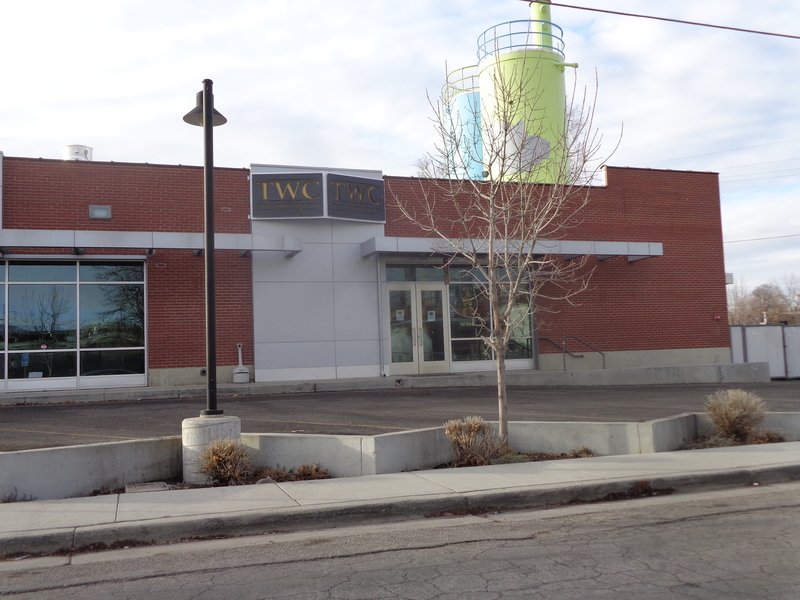 Trolley Wings Company is attempting to get a full liquor license and has to apply for a conditional use permit with Salt Lake City. You can read the full application below. You can comment using the form below or at the meeting.